Lots of fun… and a little sport! 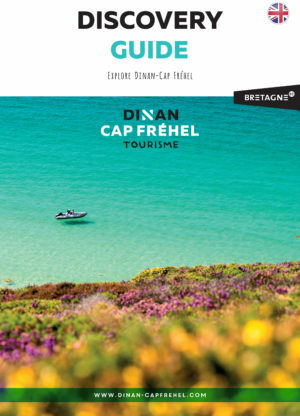 One of the reasons for visiting Dinan-Cap Fréhel is all the fun activities on offer! And there is, of course, something for everyone. Elise, for example, gets a kick out of tree top adventure courses while Bastien always has to go higher and further “to infinity and beyond” as Buzz Lightyear would say! So, are you ready for more adventures? 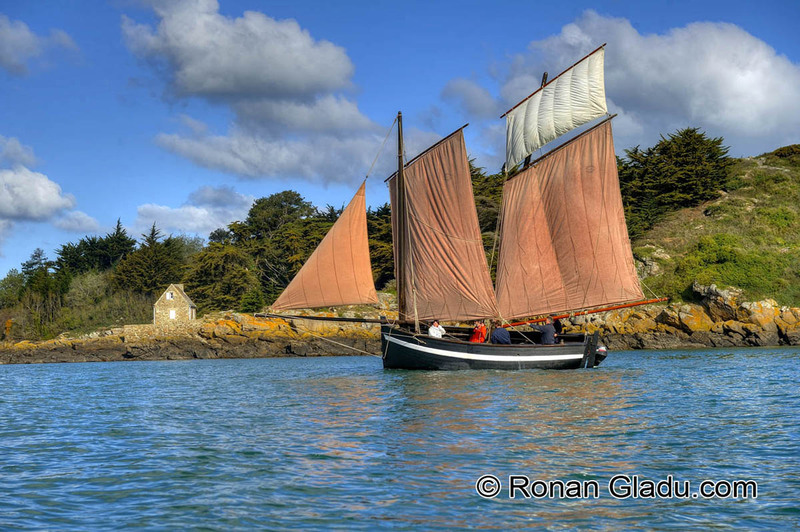 On or near the water? Up for some watersports? Let the wind rise and whip up the sea. 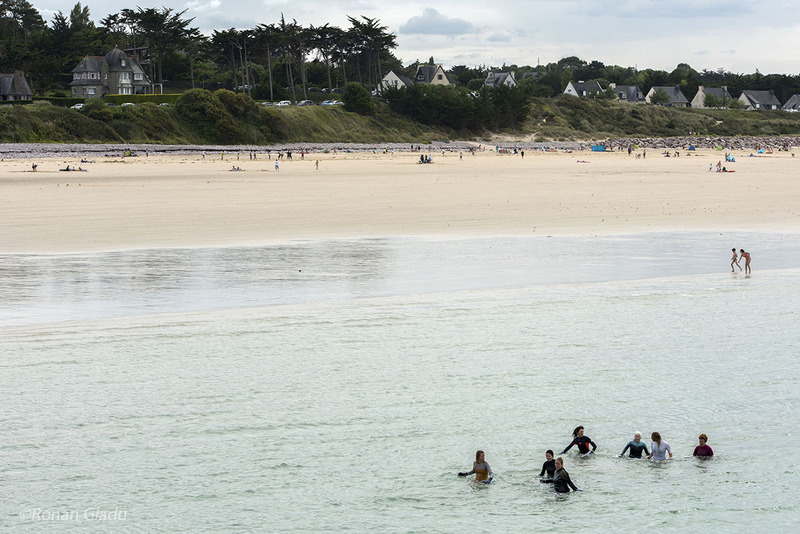 And suddenly, as if by magic, you’re on a surfboard, riding the waves at Plévenon-Cap Fréhel. 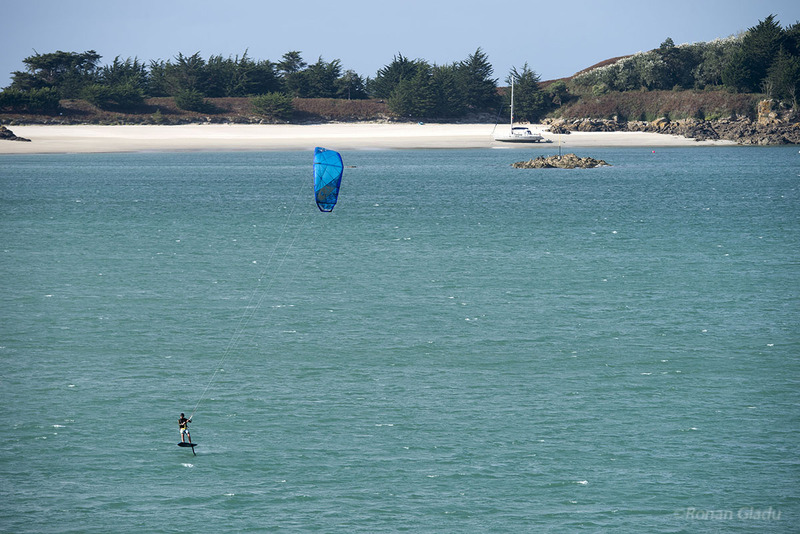 Perhaps you’d like to make the most of the gusts to windsurf up and down the coast near Saint-Cast-le Guildo or have a go at kite surfing in Saint-Jacut de la Mer? If you fancy something a little calmer, try stand-up paddle boarding or sea wading, which are also guaranteed to blow the cobwebs away. Sea wading, what’s that? It’s hiking through water but you get more than just your feet wet! And don’t be fooled, it’s great exercise! 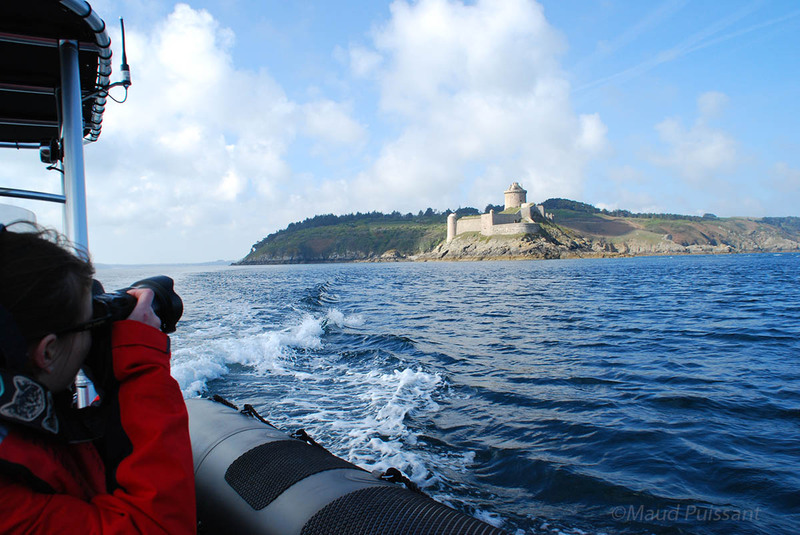 For those who dream of the open seas, be sure to step aboard the traditional sailing boat Le Dragous, or take a trip on an Emeraude Emotions rigid inflatable boat from Saint-Cast-le Guildo. Watch out, you’re bound to get splashed! Are you a speed lover? 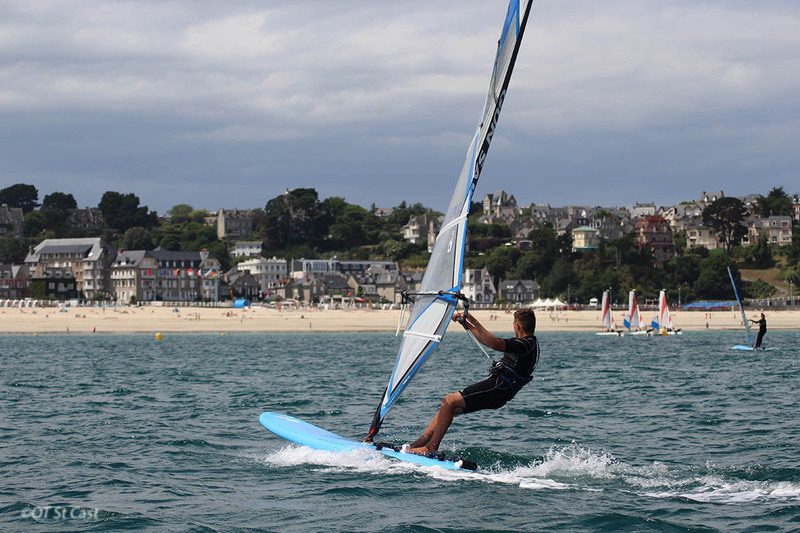 Then try your hand at land yachting in a wide open bay, like the large beach in Saint-Jacut de la Mer. 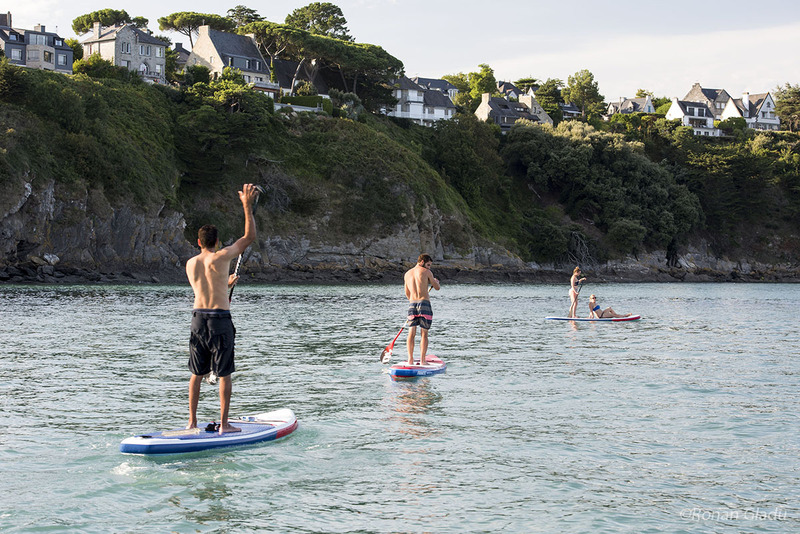 And if you fancy getting to grips with wakeboarding, head to the BZH Wake Park near Dolo. 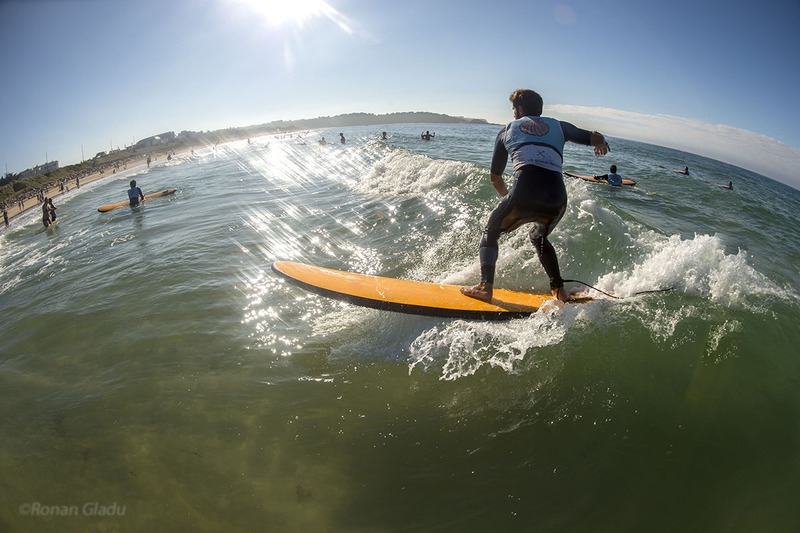 The park is tailored to beginners as well as more experienced water sports enthusiasts. Water is great but getting up in the air isn’t bad either! Start small with the tree top adventure course at Saint-Cast Aventure for example, and see how well you handle heights. Think you can cope with more? Then why not opt for a maiden helicopter flight or go paragliding to get a different view of the surrounding landscape. 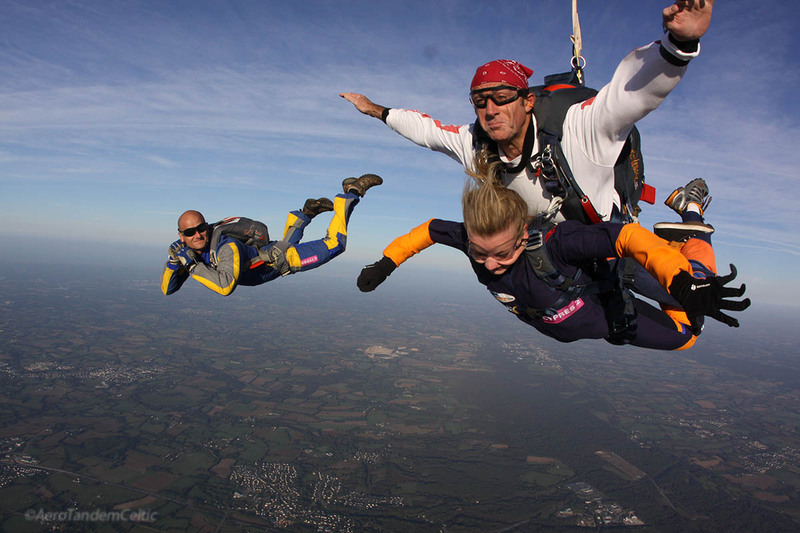 And the most fearless amongst you can try out parachute jumping or skydiving. They are just perfect for thrill seekers! Can’t decide between the sea or the sky? Well, there’s no need because flyboarding combines the two nicely!